Remote Control Your PC with Your Windows Phone! With Windows Phone 7 increasing in popularity, there are more and more app utilities being released that address a particular requirement and attempt to provide an answer. A good example is in the range of media remotes available for the platform. These are intended to allow you to control your PC remotely to launch media player software, jump to the next track, etc., and require your PC and your phone to be connected to the same wireless network. Home theaters are becoming more and more popular, and these are often based around a Windows PC. As such, having a remote solution like this will allow you to remain seated in front of your TV while switching between videos and music tracks on your computer! 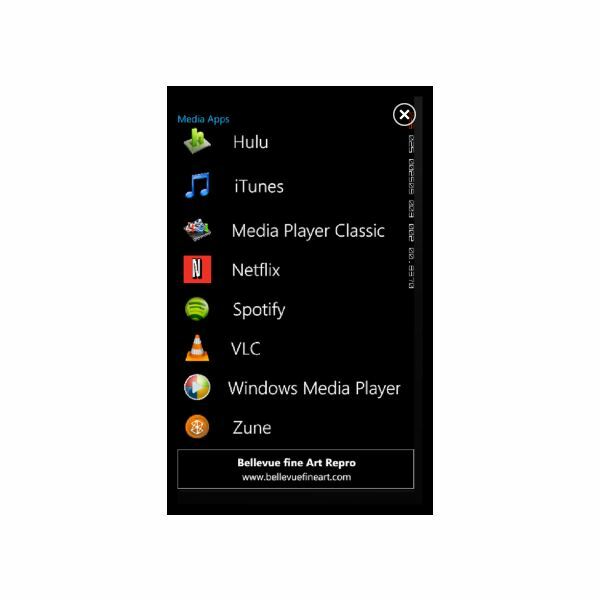 Each of the following apps is available exclusively in the Windows Phone Marketplace. If you’re a fan of iTunes and have a massive collection of music on your PC that you normally access via the popular media player, an app simply titled Remote is available from the Zune Marketplace (as are all of the apps listed here), which allows you to control iTunes through your phone. Utilizing a “pairing utility” that can be downloaded to your PC to allow the phone to interact with iTunes, the app works with both Windows and Mac OS X desktops and lets you change tracks, browse artists and even offers a search facility. Not bad for £1.99 (UK price)! 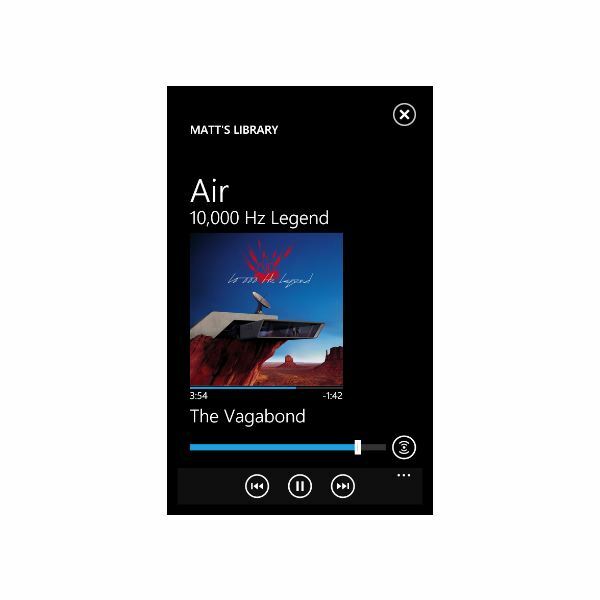 Ideal for use on a media center that displays output from a PC, or any computer with a large screen that can be viewed from a distance, this PC Remote app is available free and offers keyboard and mouse functionality. Note that while the keyboard and various other functions work well, the remote mouse – which turns your phone into a laptop-style touchpad – is laggy. This is a problem that exists across all of these types of app which no one has yet found a solution for. 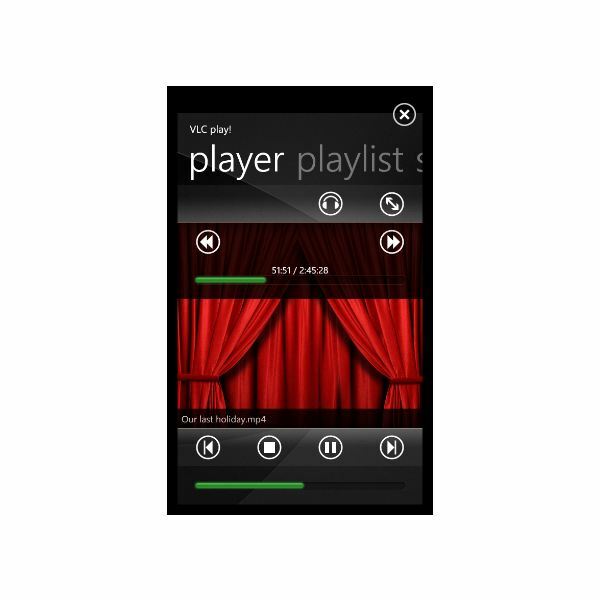 PC Remote lets you launch applications and provides the expected media player tools as well as a remote keyboard. If your media software of choice is the popular VLC open source tool, the VLC Play app might come in useful. Available for £2.49 in the UK (a free trial version can also be installed), this app lets you control VLC media player with your Windows Phone. Using this app you can browse folders on your phone, launch the application, control all functions of VLC from your phone and even stream the audio from your computer to your WP7! Note that a server component will need to be installed on your PC for this app to work. This versatile app, which we featured previously, is primarily designed to allow you to control Microsoft PowerPoint remotely, ideal for use in meetings and presentations if you don’t have a dedicated remote control. 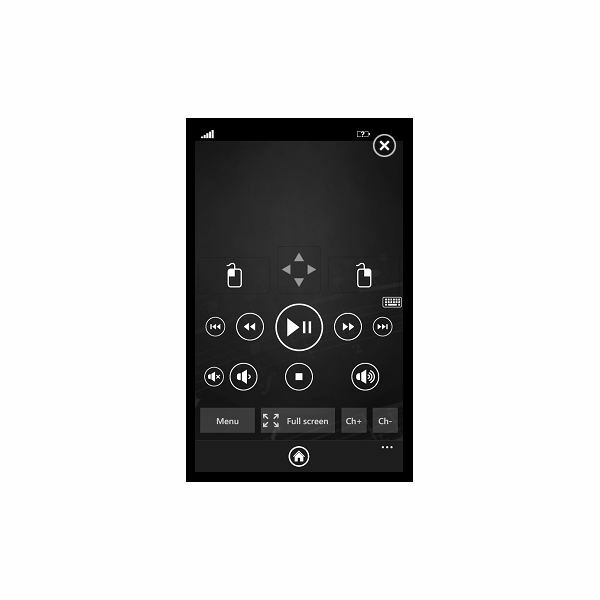 Available for just 79p in the UK, WIN+CTRL+7 requires a server app that is installed on your PC, and in addition to controlling presentations it can also be used as a media player remote or to control any software that can be launched with the app. 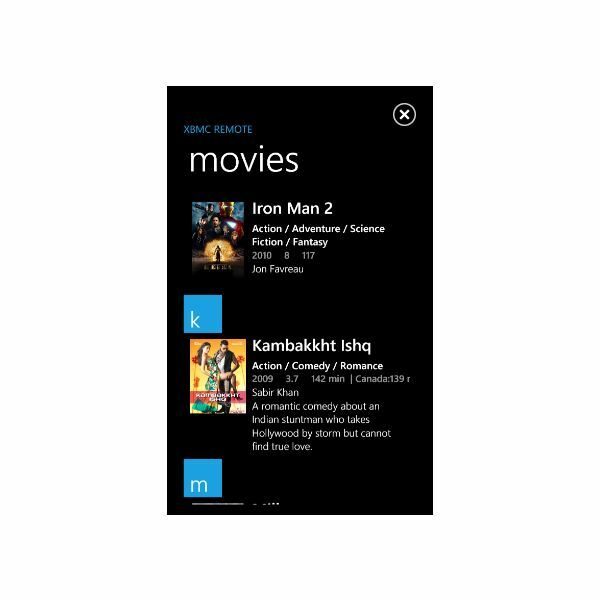 If your media center solution is XBMC, and you own a Windows Phone 7 device, then you shouldn’t be without the XBMC Remote app, which enables you to browse your library while a movie or audio track is playing, and features various control options for XBMC. As you might expect, this app requires you to install a server component on your XBMC, and will display full details of media in your library, such as album, artist and song information and any similar information that is stored for movies on your XBMC. A free trial is available, while the full app is just £2.49 (UK price). Screenshots from Windows Phone Marketplace.